If you are looking for one of the most luxurious and regal lifestyles then Trilogy at Vistancia would surely be the answer to your quest. 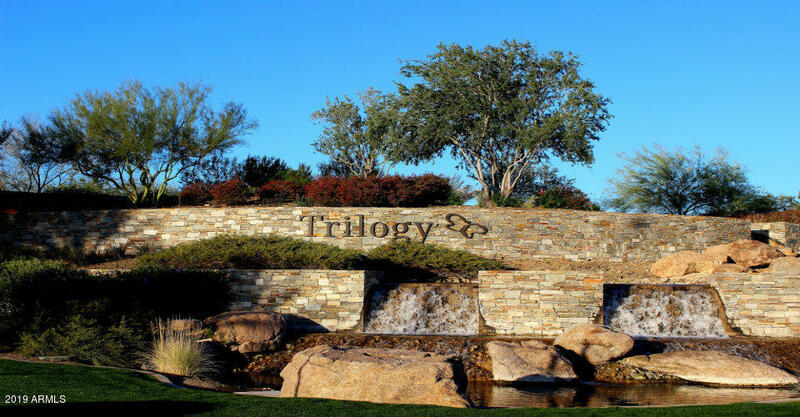 Having being awarded as "America's Best Master Planned Community" in 2005, Trilogy has the best and world class amenities one can dream of. The beautifully master planned community is a collection of 3 villages,: Natura Collection , Veritas Collection and Vita Collection , that are linked by hiking trails. 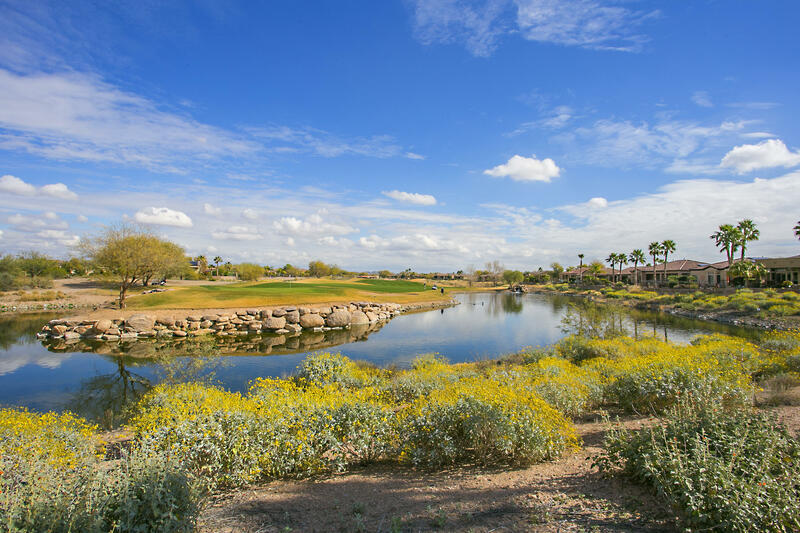 Situated among the foothills of Peoria, in Phoenix, Arizona, it provides a dramatic mountain backdropwith a bright and warm weather through the year. The community is designed in such a way that you will enjoy your own space and privacy and also have the company of great neighbors. The amenities that Trilogy provides are endless. But the centerpiece and star attraction of the lifestyle here is the Kiva Club featuring splendid architecture and a atmosphere filled with warmth. 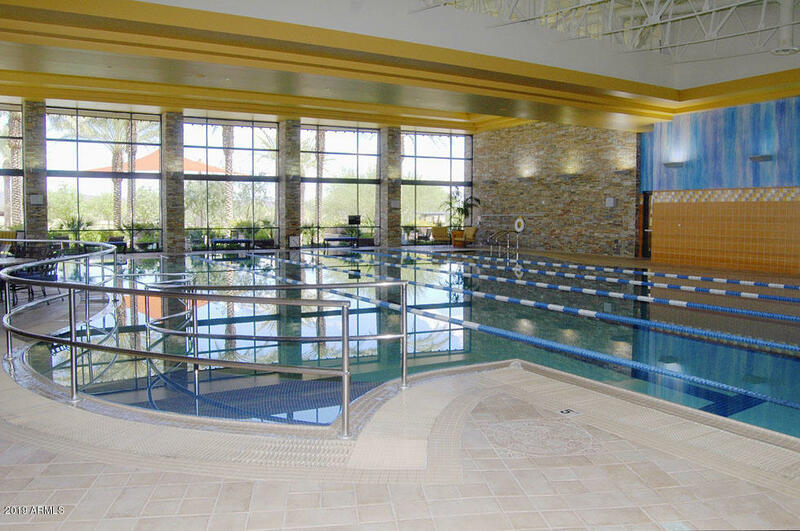 The Club incorporates a state-of-the-art athletic club and gym, indoor and outdoor pools, the Alvea Spa, and a studio. 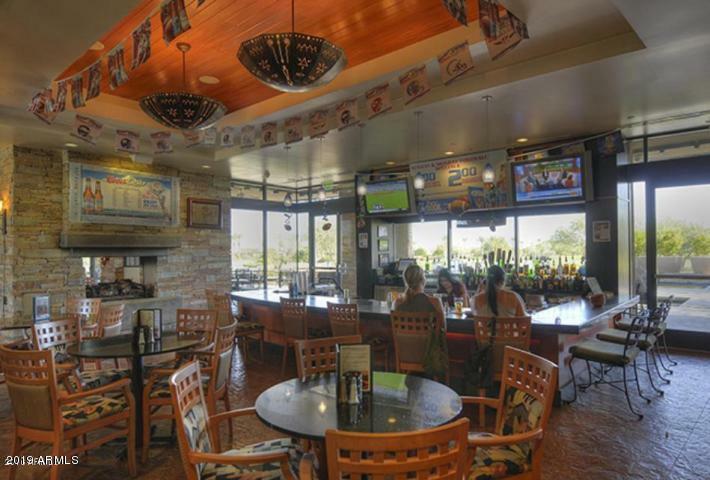 To tickle your taste buds the community has cafÃ© Solaz and Verde grill that provide lip smacking food in a relaxed ambience. The community also boasts of a golf course that is said to be amongst one of the best in America and a tennis court for fitness lovers. With a grand ball room and the airport being just 45 minutes drive, the Trilogy at Vistancia is surely the best place for those who love high class living.